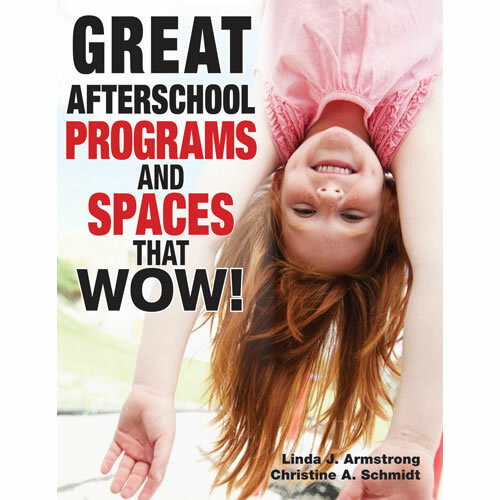 School principals play an integral role in after school program success, particularly school-based programs. In fact, effective collaboration between the principal and program director is key to providing students with a safe and nurturing learning environment outside of the classroom. Define collaboration. Understand what it means to work together in a collaborative partnership. As Young states in his book, “The word collaboration is used interchangeably with teamwork, cooperation, partnership and joint venture.” Also, determine the scope of the partnership. How often will you meet? Will you provide reports and, if so, how often will you submit them? How will you approach conflicts? Collaboration requires effort from both participants as well as commitment to the process. Develop a Memorandum of Understanding. 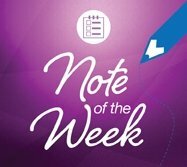 Create a written agreement that clearly outlines roles and responsibilities. Young recommends that it includes service deliverables, mutual responsibilities and the use of space, equipment, curriculum materials and other resources. It also serves as a great point of reference when issues and misunderstandings arise. Present a unified front. Tackle issues collaboratively in order to maintain unity in the partnership. Discuss challenges privately and strive to minimize difficult behaviors. Young uses the phrase “united we stand, divided we fall” to describe loyalty, and charges both program directors and principals to be reliable partners and steadfast in their team act. Acknowledge the partnership. 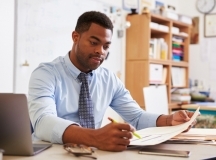 Provide principals with regular updates of the great things happening in your program. Young suggests telling personal stories of how the program affects your students, their families, your work and that of teachers. Then, encourage principals to share your program’s contributions with other staff and faculty members. Encourage involvement of school staff members. Hiring school teachers in your program helps to minimize conflicts between the school and after school program. In addition, it helps to bridge the gap between the school day and after school hours for students. 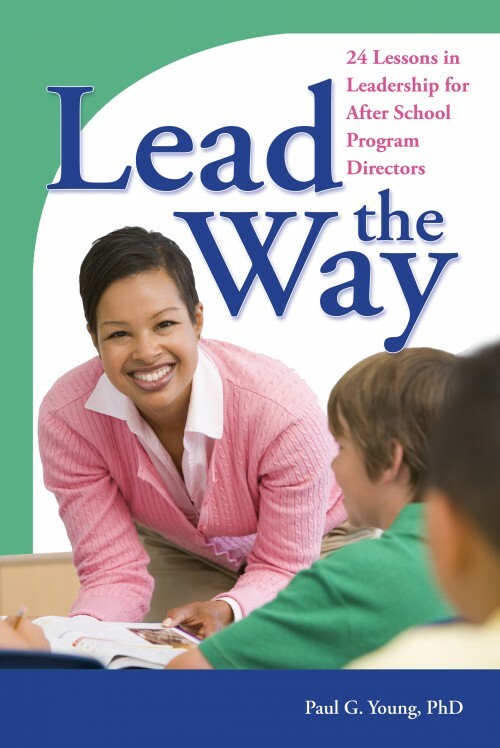 Employing school teachers in after school programs is a win-win situation for both program directors and principals. Be visible. 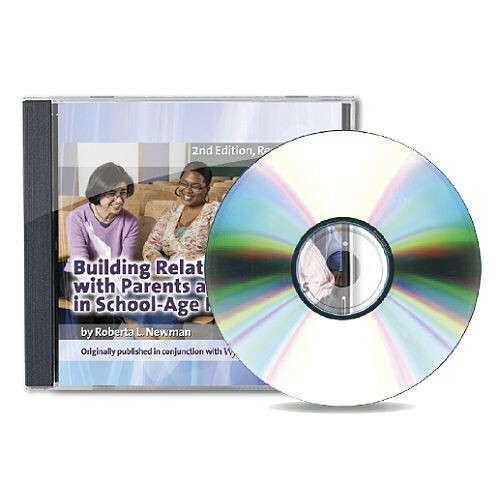 Become familiar with teachers and school staff members. Discuss your program goals and outcomes, and help them understand the valuable contributions the program makes for their school. Alternatively, encourage principals to make frequent visits into the program to monitor progress, encourage students, staff and volunteers and establish a spirit of goodwill. 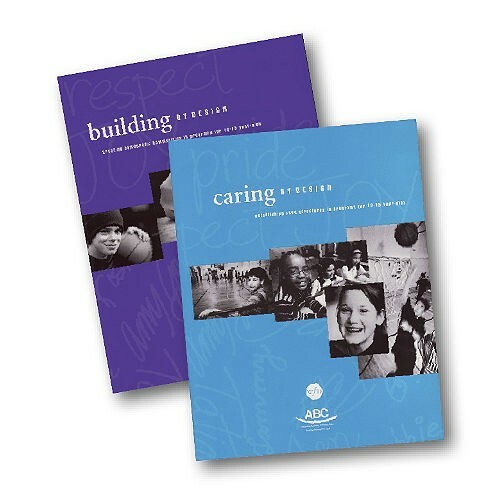 As Young puts it, many issues can be resolved simply by being visible, listening and showing people that you care. 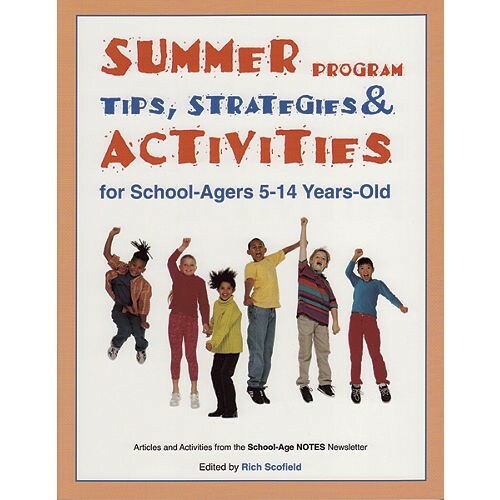 Paul Young designed his book as a practical guide for principals and after school program directors as they work to create quality out-of-school time learning experiences for children. 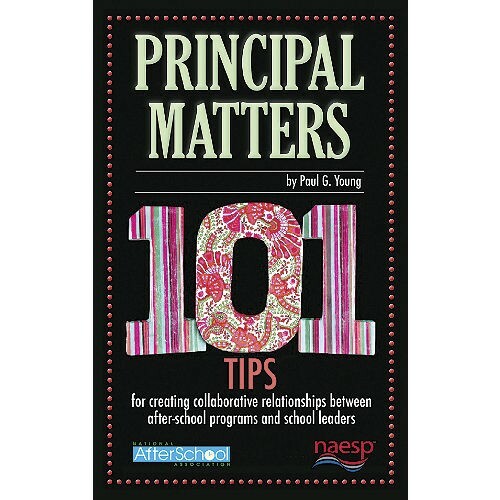 To read the rest of his tips, check out Principal Matters.